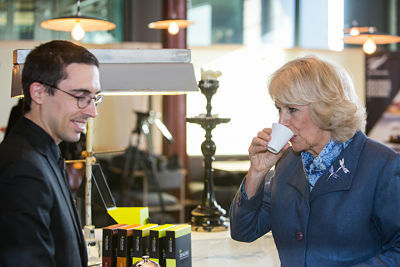 The Duchess of Cornwall, Camilla Parker Bowles, was served Zealong Tea at a Waitangi Day event in London. 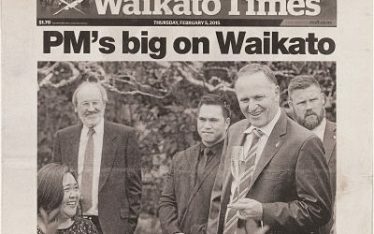 On 6th February, 2015, in celebration of New Zealand’s relationship with the United Kingdom, a Waitangi Day brunch was held at the Caravan restaurant on Granary Square, London. The venue had been chosen to showcase New Zealand food and beverage. 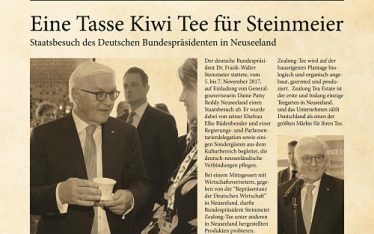 A selection of New Zealand products were offered, including wines, fine food, freshly-roasted coffee, and Zealong tea. 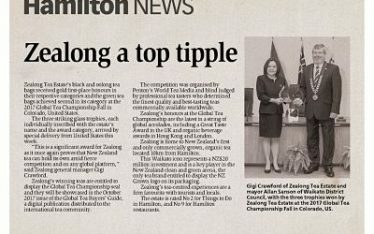 Flickr has some photos of the event and Yahoo Lifestyle news and Skykiwi (Chinese) report on Zealong tea.